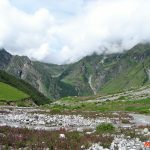 Trek to Valley of Flowers and Hemkund sahib is very popular because it offers splendors of nature with a spiritual touch. 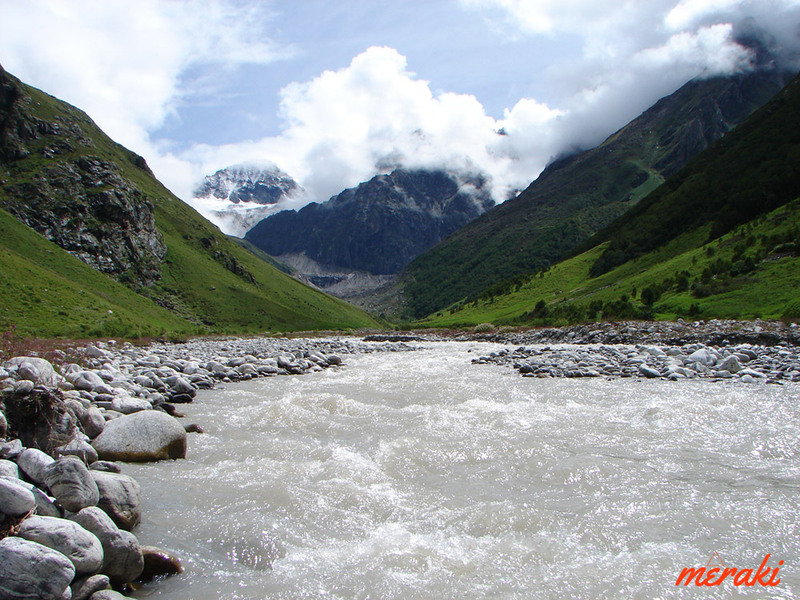 Govindghat is situated on the banks of Alaknanda River at an elevation of 1,828mts. 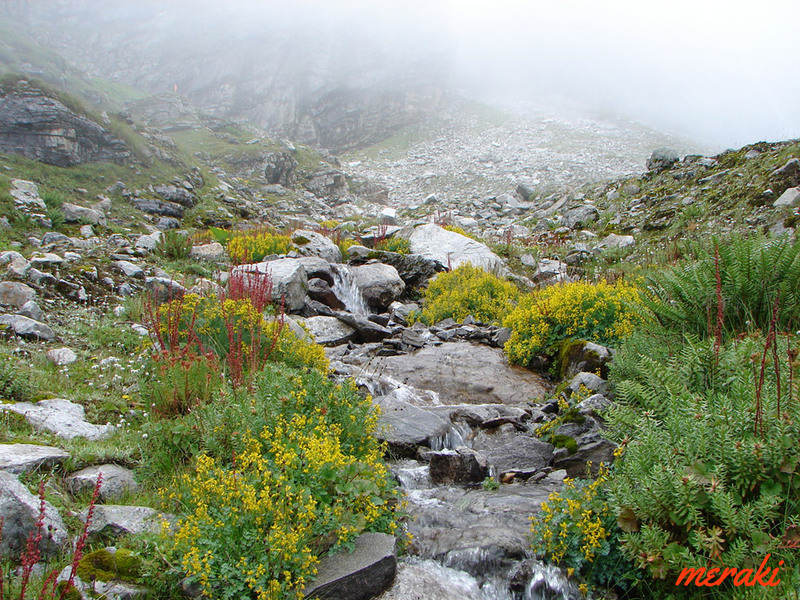 It is the starting point of the trek to Hemkund Sahib and Valley of Flowers. 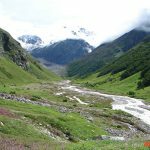 Ghangaria is the last human habitation centre on the way to Hemkund Sahib and Valley of Flowers. Different types of accommodation facilities are available at Ghangaria. 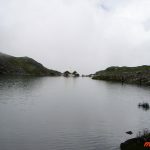 It is a scenic hamlet at an altitude of 3,046mts above sea level, situated 13kms from GovindGhat. Nestled in the west Himalayan region, Valley of Flowers covers a vast expanse of 87.50sqkms with myriad alpine flowers. 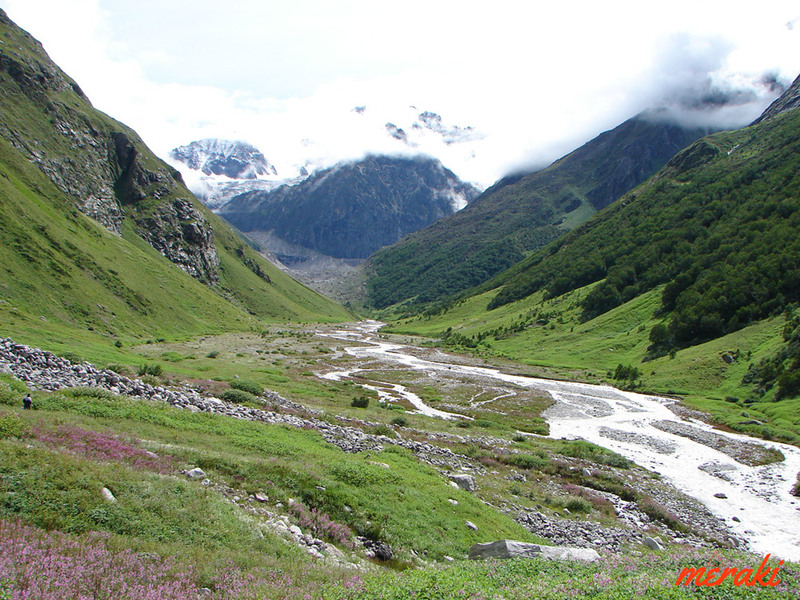 The distance from Ghangharia to Valley of Flowers is 5kms and it is situated at an altitude of 3,658mts. The valley is entirely covered with blooming flowers from June to October with rareand vibrantflowers. The region remains completely covered with thick blankets of snow during winters. 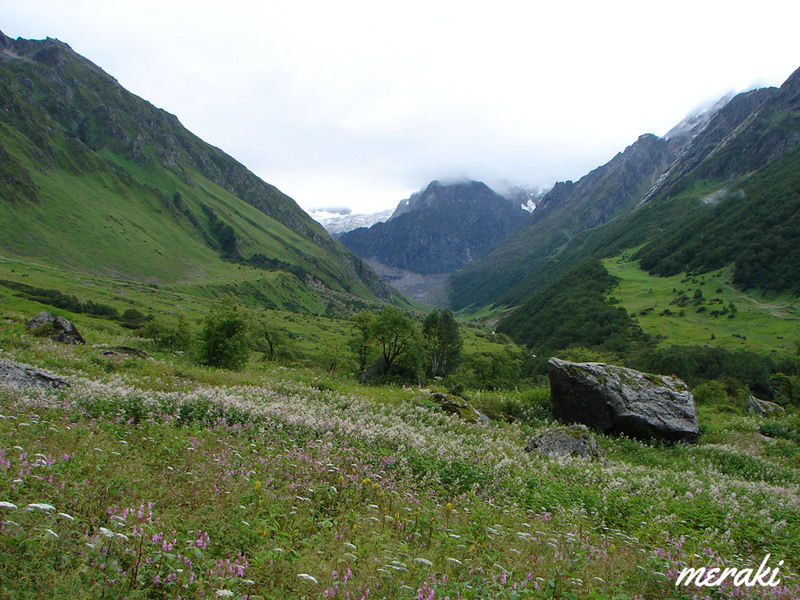 The Valley of Flowers is the home of over 500 species of wild flowers. The valley of flowers was declared as the national park of India in the year 1982 and it is now a world heritage site. The virgin beauty of this mystical valley has always lured botanists, nature lovers and adventure lovers. 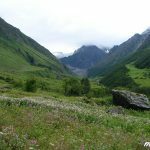 Valley of flowers is rich in wide variety of flora and fauna. 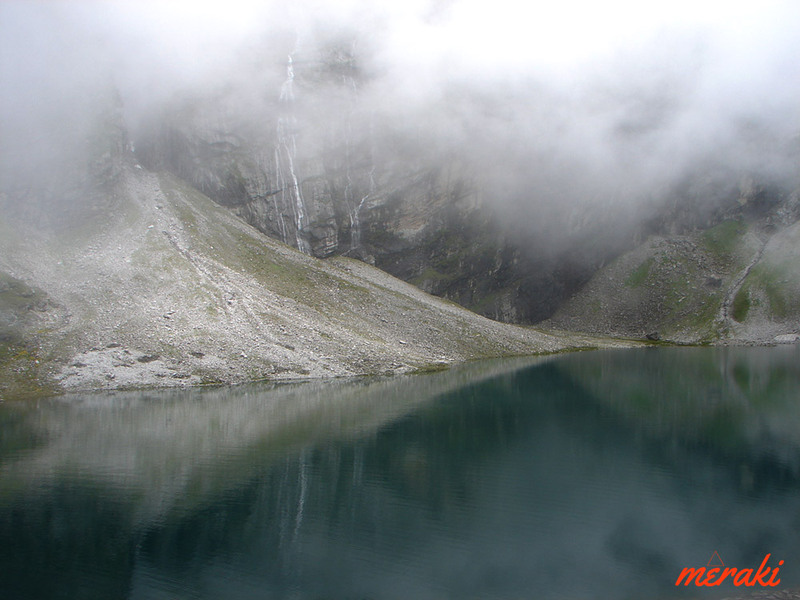 Hemkund literally suggests ‘lake of snow’ and the pristine water of this lake is as cold as snow. According to myths and legends, the tenth Guru of the Sikhs, Guru GovindSinghji mediated at Hemkund Sahib for years. Perched at an elevation of 4,329mts above sea level, HemkundSaheb is the highest Gurudwara of Sikh community. 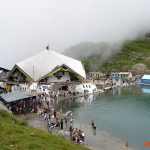 Hemkund Sahib is situated 6km from Ghangharia. The star shaped Hemkund Sahib Gurudwarais made up of stone and concrete masonry and it is located on the shores of the pristine Hemkund. 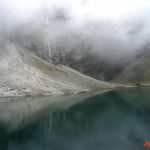 The circumference of the crystal clear Hemkund is 2km. Region rich in flora and fauna. Valley of flowers and enchanting view of the Himalayas. Visit to the holy Hemkund Sahib and sacred Badrinath Dham. Start early in the morning from Rishikesh after having breakfast. Drive on NH58 via Devprayag, Rudraprayag, Chamoli to Joshimath. Visit Narsingh temple and walk the streets of Joshimath. Overnight in Joshimath. 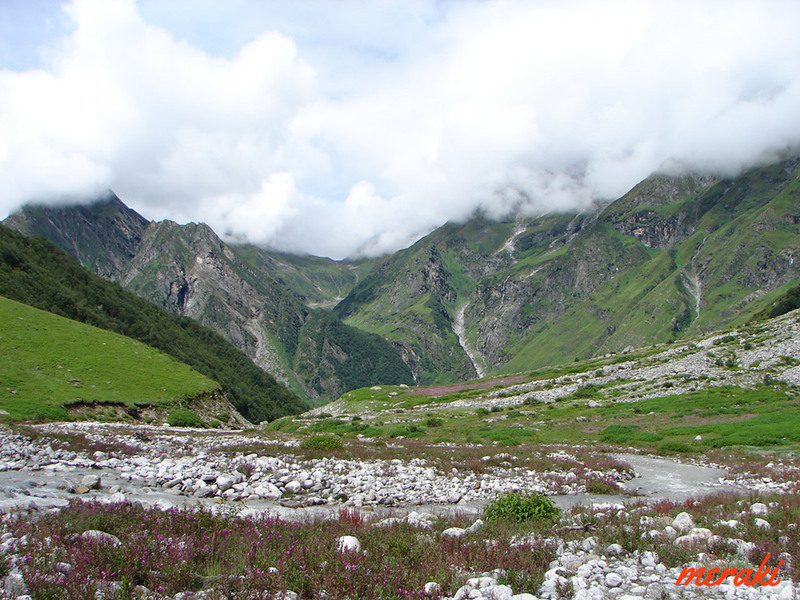 Drive from Joshimath to GovindGhat, base camp of the trek to Hemkund and Valley of flowers. 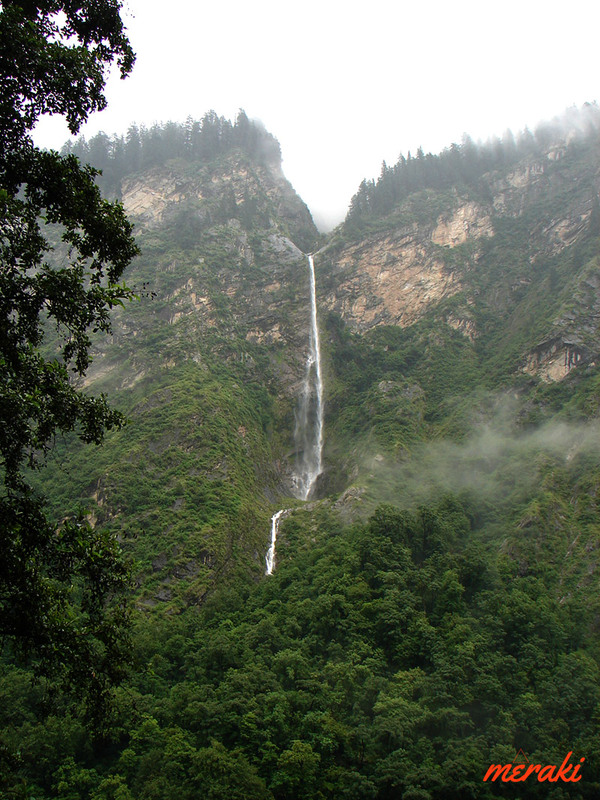 Ghangharia can be reached within 1hr from Joshimath. You can hire Mules and porters from GovindGhat. 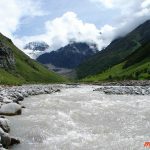 It is situated on the banks of Alaknanda River at an altitude of 1,828mts. Cross the bridge over Alaknanda River and start the initial climb. The trail is well made from Govindghat to Ghangharia. 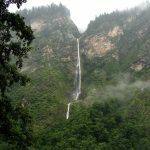 The trek goes along with the Lakshman Ganga River with thick forest around and you can see several waterfalls en route. Overnight in Ghangharia. 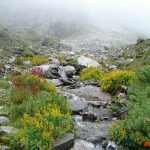 Start the steep and tedious trek from Ghangharia to Hemkund sahib. 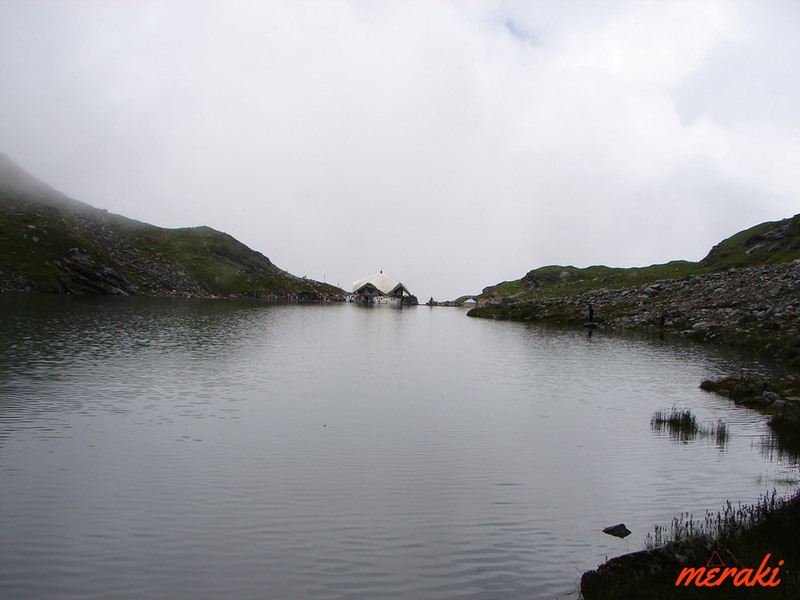 Hemkund Sahib is situated 6km from Ghangharia at an elevation of 4,329mts above sea level. The region is prone to heavy snowfall in winters, therefore the region remains closed from November to April. Hemkund Sahib is the highest Gurudwara of Sikh community. 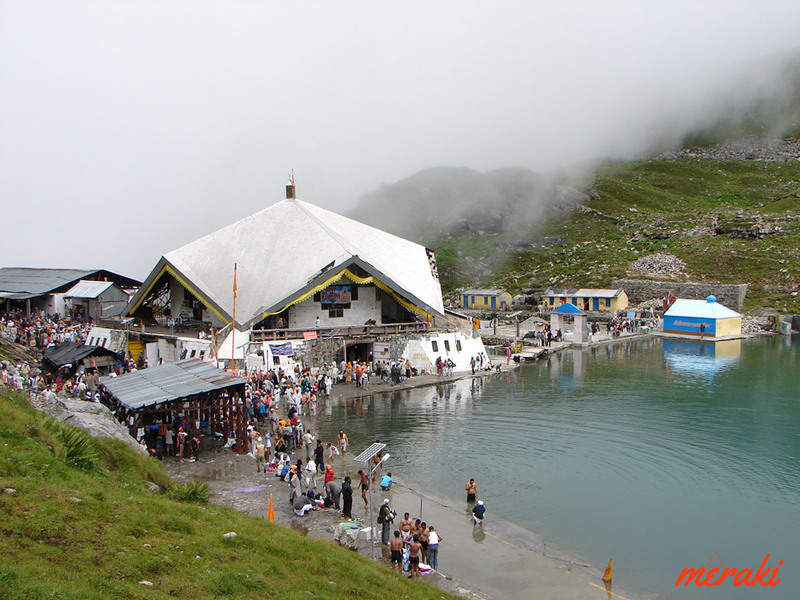 The parikrama of Hemkund is 2km and dip in its pristine water is capable of washing all the sins. A small temple is also situated in Hemkund Sahib dedicated to Lord Lakshman. Trek back to Ghangharia same day. Overnight in Ghangharia. Trek back to GovindGhat from where it all started. After reaching GovindGhat, drive back to Joshimath. Wake up early in the morning and drive back to Rishikesh same day. Follow National Highway 58 till you reach Rishikesh.